Artisteer can help you instantly create unique Weebly themes without learning HTML/CSS, Photoshop and Dreamwaver. Using Artisteer's "Ideas" feature you can generate new great looking designs and finalize them to your liking thereafter. 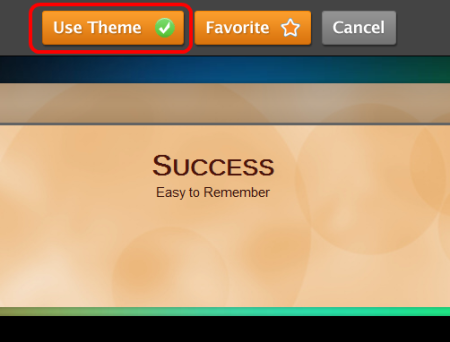 Here are a few steps on how to create your own Weebly themes in a few minutes. Launch Artisteer, then click the "Suggest Design" button several times, until you see a Weebly theme idea that you like (you can also use "Undo" and "Redo" buttons to browse previous ideas). 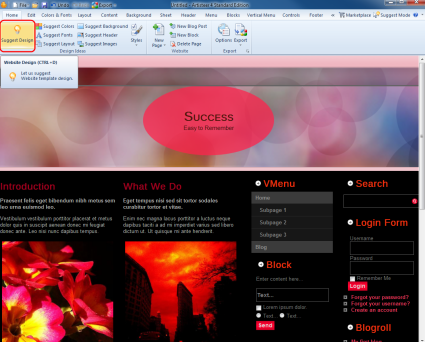 Customize design elements, such as layout, background, header, fonts, etc. Export your Weebly theme to a folder on your computer and zip the files. Note: The Weebly export plugin is not included in Artisteer 4.0 by default. Please install it (for free) from Artisteer Marketplace. 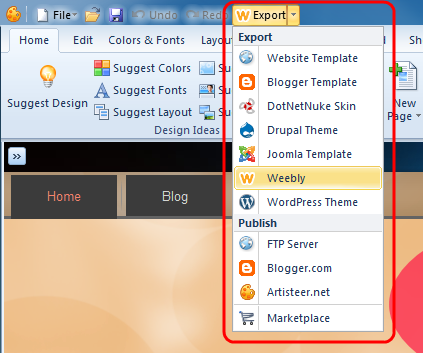 Navigate Export -> Marketplace -> New -> Weebly to install the plugin. Now you can export your theme to Weebly. Log in to your Weebly administration and add a new website. In My Sites select your new website and click "Edit". In the Weebly Editor select Design -> All Themes -> My Custom Themes -> Import Theme. Click the "Upload Theme" button and browse for the theme .zip archive on your computer. 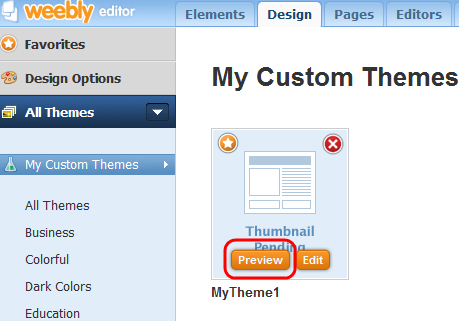 Click "My Custom Themes" again, select your theme and press the "Preview" button. In the preview mode click "Use Theme" to set your theme as default. Congratulations on your great looking Weebly theme designed with Artisteer!